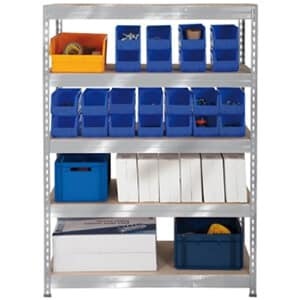 Our workshop solutions are ideal for industrial environments and garages. 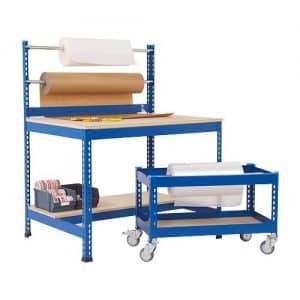 If you are in need of somewhere to safely and tidily store workshop tools or strong workbenches for manual tasks then our wide range of workshop products will enable you to have more space to work and additional storage capacity. 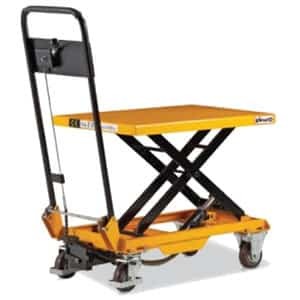 From industrial workbenches to workshop benches, you can take advantage of our great deals and offers. 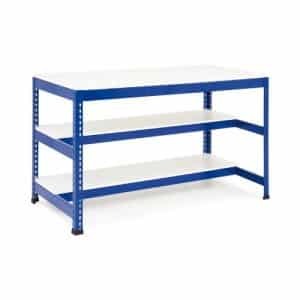 Our Heavy Duty Workbenches offer great benefits and are available in a variety of sizes and materials. 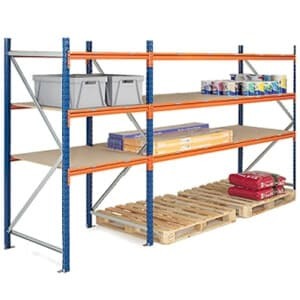 With steel T-bar support for strengthening or full depth level for under-top storage space. 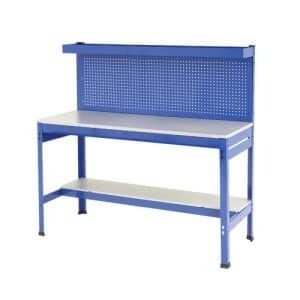 Our stainless steel workbenches are great for hygienic environments with their tough exterior and simplicity to clean. 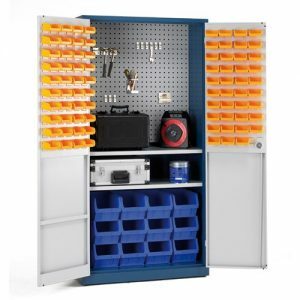 Complete your workshop with one of our tool cabinets which have high load capacities and durable steel frames which make them ideal for regular use. 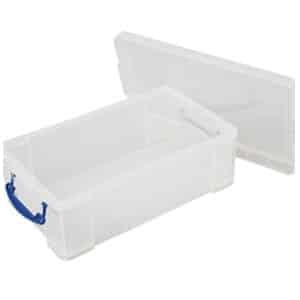 Our silver range cabinets are not only strong but are secure with their lockable drawers which run on quiet ball bearing runners. 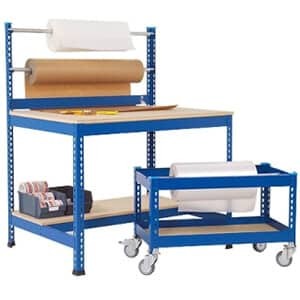 If you require seating for your workshop we have plenty of options to help you work with maximum comfort and prevent fatigue. 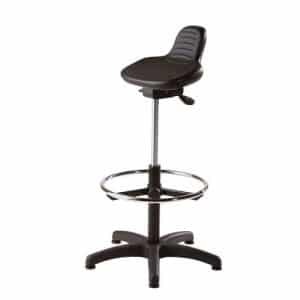 Choose from draughtsman and high work chairs which are easily adjustable and have a strong backrest for added back support.